The Earth is far from alone on its journey around the Sun. Our most visible companion is the Moon, but there are also the thousands of artificial satellites orbiting our home planet, and the odd space rock that we drag along for the ride. 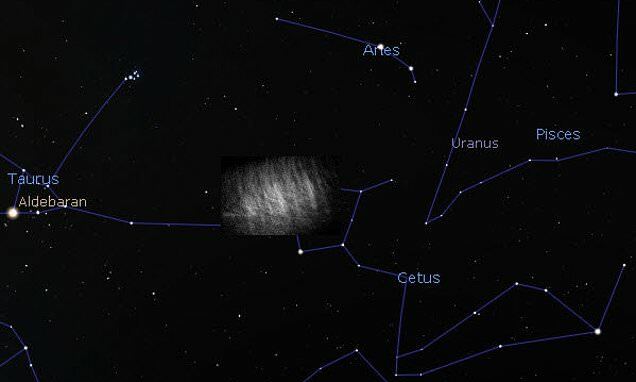 Now, Hungarian astronomers have spotted two new pseudo-satellites – in the form of clouds of dust – caught in the gravitational tug-of-war between the Earth and the Moon. To take a better look, researchers from Budapest's Eötvös Loránd University peered towards L5 with a linearly polarizing filter system, a camera lens and a Charged Couple Device (CCD) at a Hungarian observatory. This setup photographed the area and spotted the dust through the way it scattered sunlight. That scattering pattern lined up well with previous simulations of just such a dust cloud, and the team also ruled out other optical effects creating a false positive.